It can be found at your favorite boutique, your local gym, your doctor's office, and even the corner gas station. 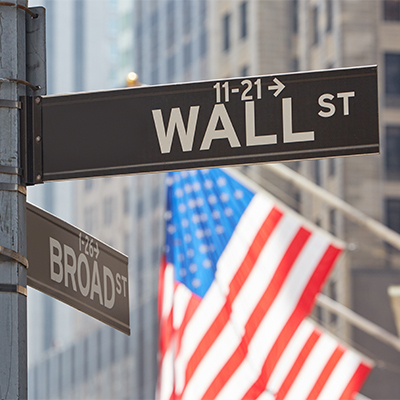 Insurance, construction, banking, manufacturing, investments, government – the list is endless. 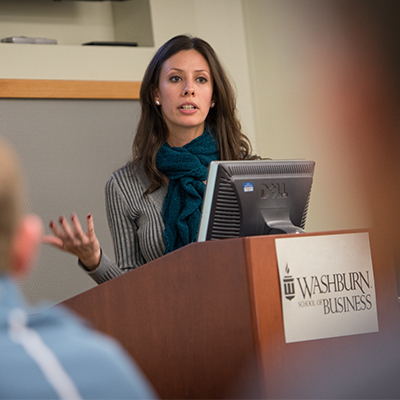 The Washburn University School of Business offers comprehensive curricula designed to help you develop the key skills that today's employers are looking for. Our experienced and knowledgeable faculty and staff members are committed to preparing you to succeed. 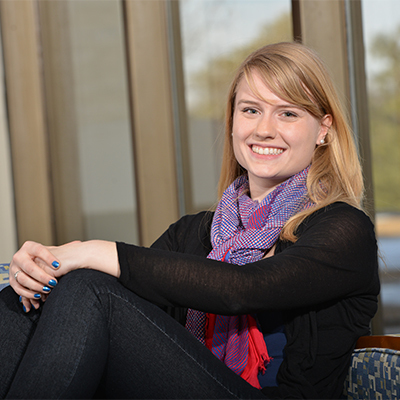 First, Apply to attend Washburn as an undergraduate. Once you've been accepted to Washburn, declare Business as your major. Take the required courses, then apply to the School of Business. 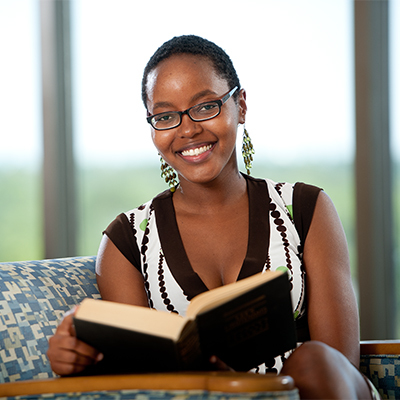 First, apply to attend Washburn as a graduate student. Then, review the requirements and apply to the School of Business. First, apply to attend Washburn as an international student. 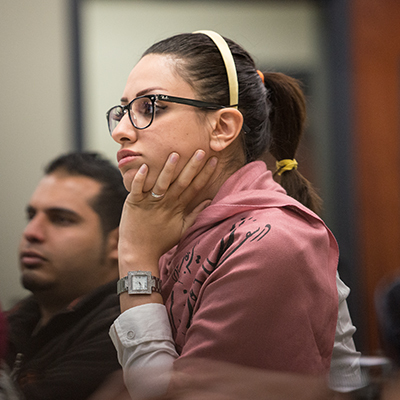 After you've taken the required courses, apply to the School of Business. Then, review the requirements (MBA or MAcc) and apply to the School of Business. 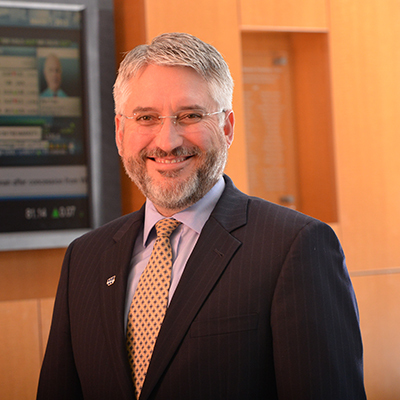 "The Washburn University School of Business has experienced and knowledgeable faculty and staff members who are dedicated to the success of our students. Through the generosity of donors and other community supporters, the School has the resources to offer innovative and exciting academic and extracurricular programs, and also provides outstanding scholarships. Additionally, the School's programs are accredited by AACSB, the oldest and most prestigious business accreditation organization. 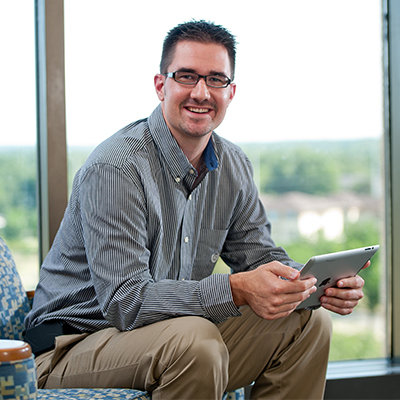 A degree from the Washburn School of Business could be your path to a very successful career." 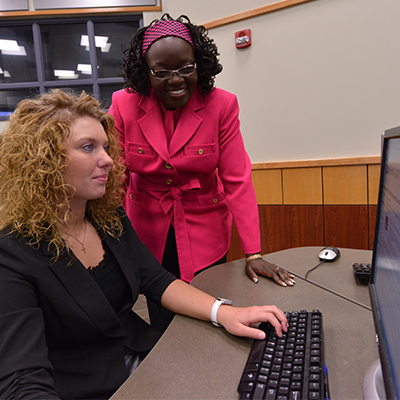 The Washburn Master of Business Administration program is designed for working professionals, with evening courses scheduled to meet weekly. Small classes are taught by highly qualified, experienced faculty who provide valuable tools to compete in a real world business environment. 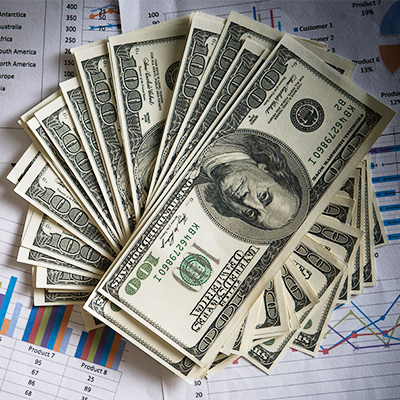 The accounting field offers more than just working with numbers – it allows for management opportunities and the chance to work in a key role for a growing company. Our Master of Accountancy program is designed for motivated individuals who want to take charge and lead the accounting industry. 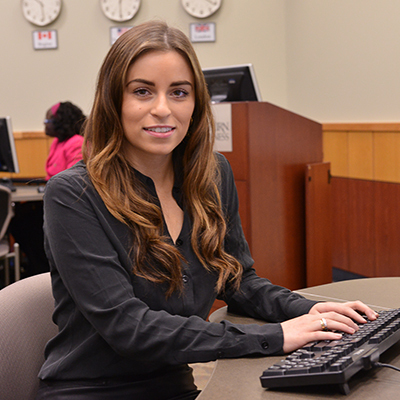 Our Business Minor is designed to provide the non-business student with an understanding of the essentials of business methods and practices. 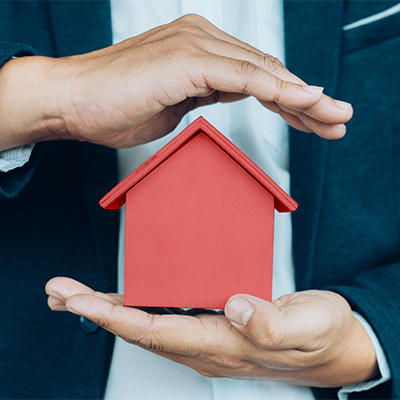 The Kansas Insurance Certificate provides academic preparation for students who want to pursue a career in the insurance industry. 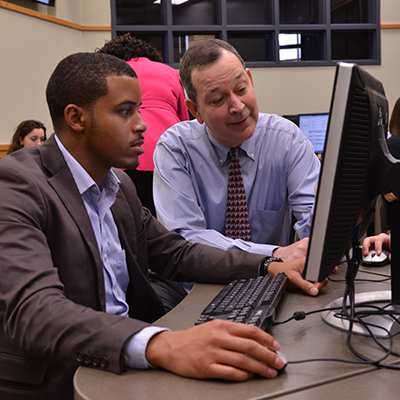 The Washburn University School of Business is accredited by the Association to Advance Collegiate Schools of Business (AACSB), which is the oldest and most prestigious business accreditation organization. Only the top five percent of all business programs in the world have achieved AACSB accreditation. 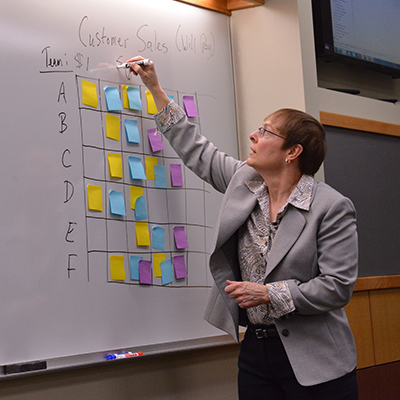 Exceptional academic performance is rewarded in the School of Business. Students will receive recognition via the Dean’s list and the President’s list. Students graduating in the top 10 percent of their class are tapped to join Beta Gamma Sigma, the international business honor society. Students may also earn School of Business Scholar and School of Business Honors. Ever dreamed about seeing the world? Do you love learning about new cultures? Want to try something that you've never done before? Study Abroad. What better way to get out of your comfort zone and, to push yourself farther than you thought possible? Take a risk, and learn something about yourself, about another country and make some really great lifelong friends along the way. 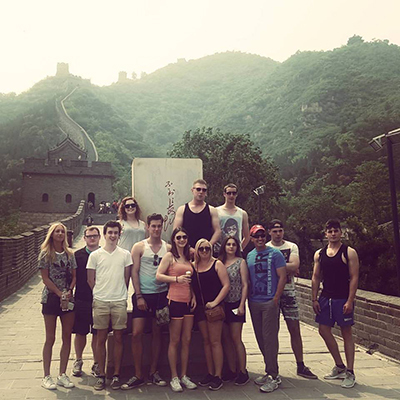 The world is your classroom with International Business and Entrepreneurial Experience (BU 406), a unique international course that combines a hands-on business education with a multi-cultural study abroad experience. 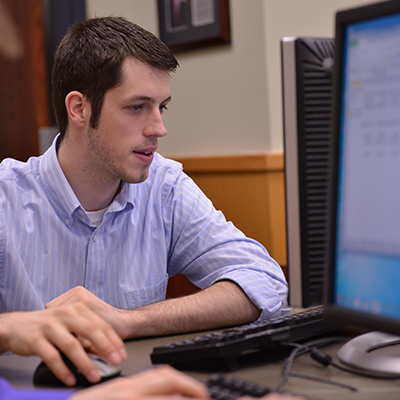 Washburn students work in teams with students in Asia and Europe to solve business problems for companies in the U.S. and overseas. 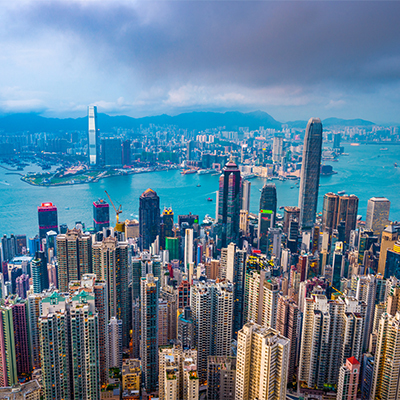 The course offers an Asian experience and a European experience. In order to be considered a student in the School of Business, there are three steps you need to take once you begin classes on campus. If you haven’t been formally admitted to the School of Business yet, talk to Stacy Woltje, Director of Student Affairs, in the School of Business. Already been admitted to the School of Business? 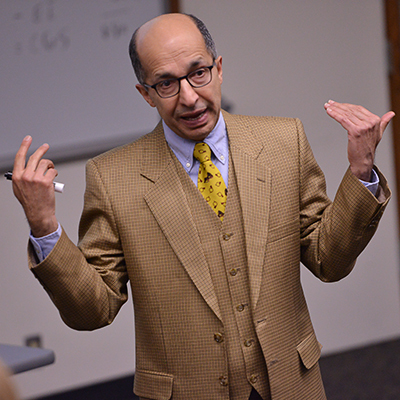 Work with a professor in your field of study. Get a degree audit to be sure you're on track for graduation (recommended every semester). Many generous alumni, community leaders, and organizations have given funds to support academic excellence with financial aid for students. Thanks to their generosity, we are able to offer scholarships to both incoming and current business students who meet the requirements. To cultivate communication, organizational and networking skills, the School of Business sponsors 11 student organizations. 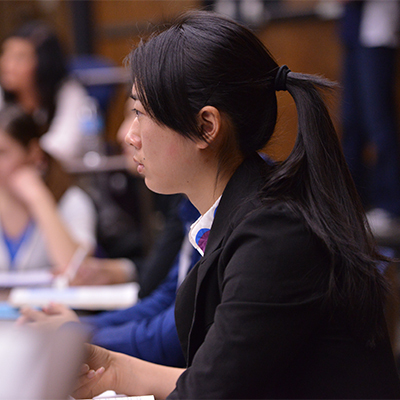 These organizations also serve as conduits between career professionals and students. 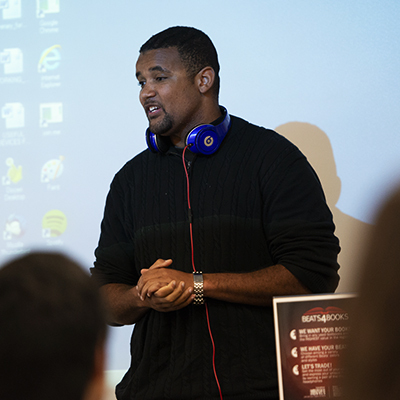 Business competitions are a great way to get involved and gain some real-world experience. We offer a series of four competitions each year that build off of each other and offer cash prizes to the winners. The Pitch Competition encourages students to explore and express their business ideas in a friendly and encouraging environment. It is open to all undergraduate, graduate and WIT students who can compete alone or in teams of up to three people. 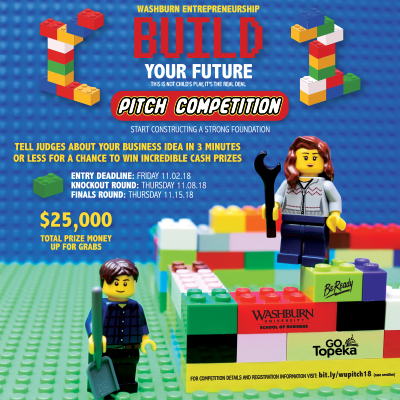 $25,000 in cash prizes has been made available from GO Topeka to help students start a new business venture. 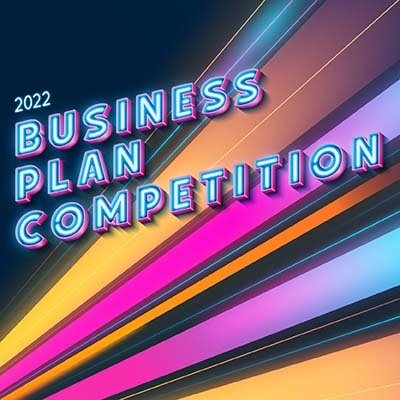 The Business Plan Competition prepares students to start a new business by developing a thorough written business plan for a new product or service. The competition is open to all undergraduate, graduate and WIT students who can compete individually or in teams of up to five students. $10,000 in cash prizes have been made available from generous donors. 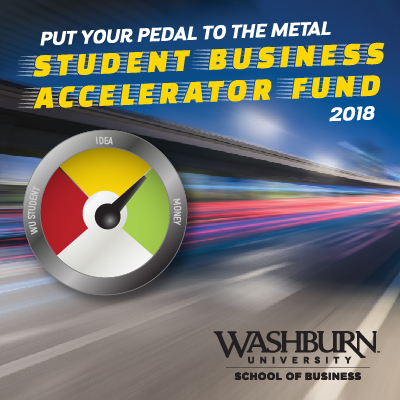 The Student Business Accelerator Fund (SBAF) is designed to create and advance a culture of entrepreneurship at Washburn by supporting student startup ventures. The fund is available to all current students, as well as alumni who are within two years of graduation. Students can compete as individuals or in teams up to three students. The award is structured as a grant, not a loan.